Christmas in July Day 15- FINAL GIVEAWAY! Thirty-One is a faith-based company devoted to supporting and encouraging women, as well as celebrating and rewarding women by offering quality products: everything from bags, purses, wallets, totes, luggage, baskets, organizer, aprons, cosmetic bags,stationary, blankets, umbrellas, etc. or check out her facebook page here!!!!!! Little girlies' jewelry and accessories- headbands, hats and clips! Custom orders available! Wearable! Fun! Great Gifts! Party Lite is a direct selling company that offers candles and accessories including: Home Decor, Flameless Fragrance, and now Gourmet Food Products! Party Lite provides details that Enrich Your Life! - Mention Faithful Savings to score FREE SHIPPING! -August 9th Only: Spend $50 and get 50% off 1 item! 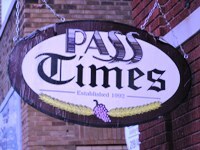 - Host a party or become a consultant! *Party Lite's new Holy Family collection has an updated palette of pastel blue and brown- providing a modernized spirit! Add a tealight to the glazed ceramic holder for a peacerful glow. 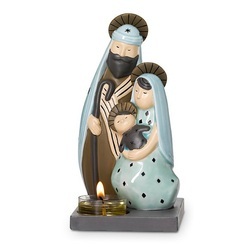 The Shepherd and Three Kings are also available! *Billy Jacks nor Restaurants.com sponsored this giveaway! 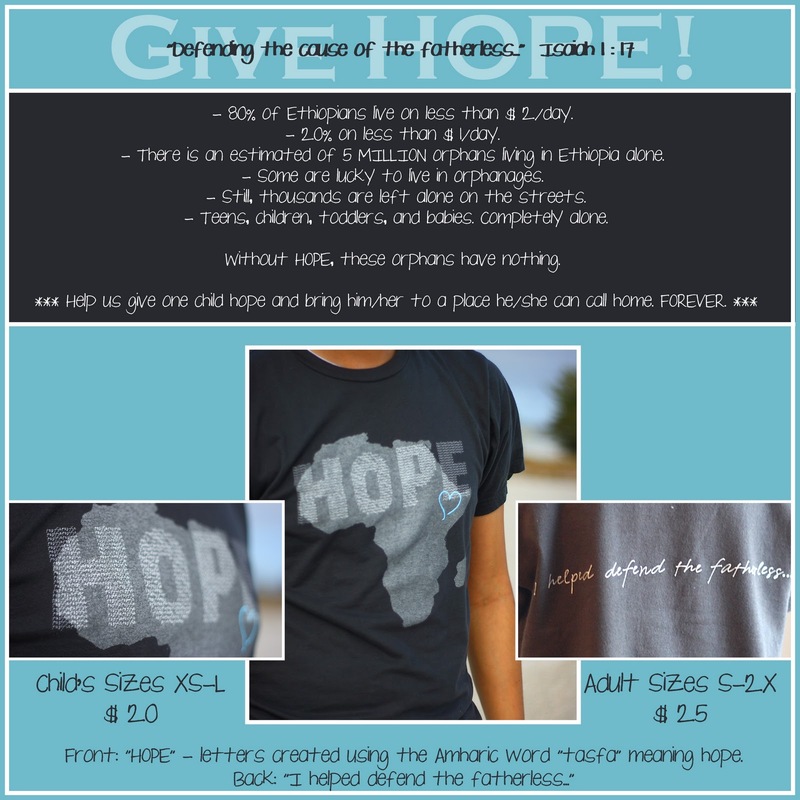 ***** You do not need to donate to enter this contest!!!!!!! My good friend, Amanda, and I share everything from the love of God to the love of our Marines to the love of our children! 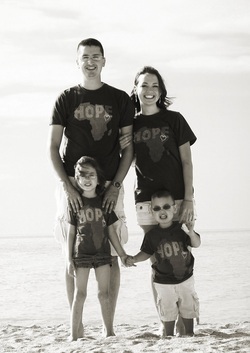 Recently, Amanda and her husband have been called to adopt from Ethiopia! Of course, this is an expensive calling to have, but their faith in God has never doubted that this was His plan for their life and family! * Ok now for the twist! If you do any of the donation option from above, you will get that many entries into whichever giveaway you desire. For example, you buy a puzzle piece for $5, you will receive an extra 5 entries. The extra entries can be put into one giveaway or split among different giveaways! In the comment area, please leave a prayer or word of encouragement to the Nunez Family! Thank you! 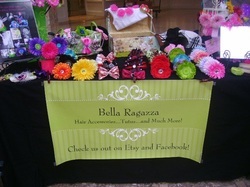 Bella Ragazza is a boutique that customizes tutus and hair accessories for infants and little girls. Dress your sweetie up in any of these accessories to have her look as cute as a button! * Bella Ragazza is at the Farmers Market in Valparaiso every Tuesday and Saturday from 8 a.m. to 3 p.m.
*Bella Ragazza will also be at the Popcorn Festival on September 10th! * Host a Home Party and receive 20% off your order plus one free hair accessory! Stop by and tell her Faithful Savings sent you!